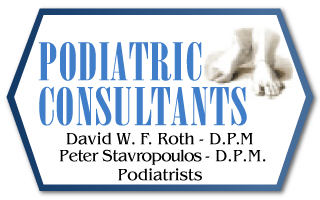 Serving patients of all ages, Podiatric Consultants provides complete foot therapy and treatment for your specific needs. 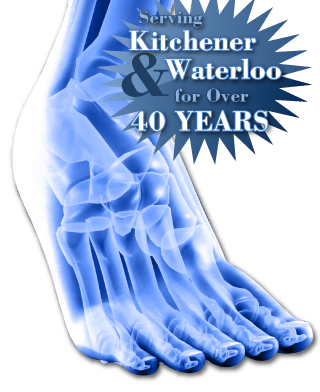 Our Kitchener office accepts new patients without referral. Our experienced staff offers thorough examinations, including the taking of in-office x-rays as required, in order to properly diagnose your foot ailment to prescribe the best treatments possible. From athletic injuries and nagging pains to diabetes-related problems to gait correction: we can provide lasting solutions to address these concerns. Contact our office today to schedule a consultation so that we can assess your needs and recommend the best course of treatment.